Pasty Central originates from The Hut in Calumet. Visit our other U.P. sponsors who help to keep this service coming your way. 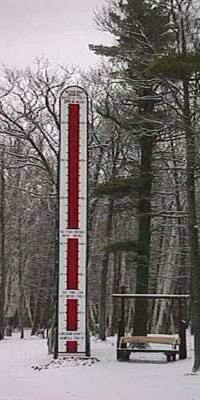 The snow depth indicator is maintained by the Keweenaw County Road Commission.